Sandals is expanding its already-popular overwater bungalows in the Caribbean. 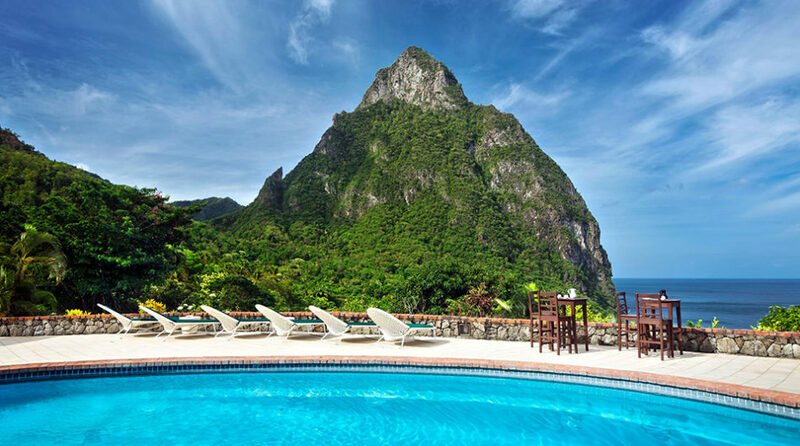 The company, which debuted its first overwater villas in Montego Bay, Jamaica earlier this year, as announced nine new “over the water honeymoon butler bungalows” set to open at its Sandals Grande St Lucian property in St. Lucia. The nine new units are now available for bookings for travel beginning in May, the company said in a statement. The new bungalows have glass-floor panels, a private outdoor tranquility soaking tub for two, a king-sized bed and overwater hammocks. The bungalows’ bathrooms have his and hers sinks, a large backlit mirror with mosaic tile and a walk-in rain shower. Each bungalow also has a private patio with a sun deck, outdoor shower, sun loungers and a bistro set. Sandals’ “Butler Elite” service and 24-hour room service are included with each room. See more on the company’s overwater bungalows from Caribbean Journal’s video above.